STEMersion -- GEOMETRY CURRICULUM BUNDLE -- 38+ Math Activities! 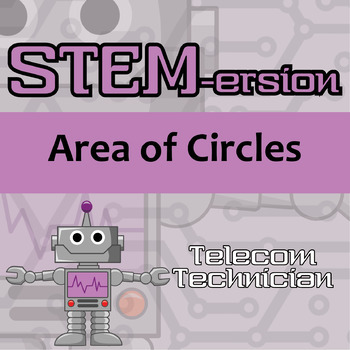 STEM-ersion assignments aim to immerse students in an authentic application within a career. Students often ask what careers will use certain math skills and I think this is an opportunity to show them where the thinking is used! 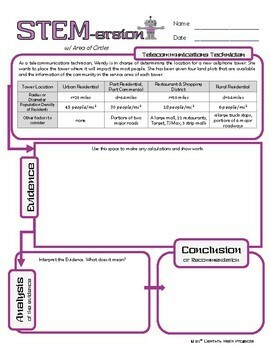 These problems aim to help students construct responses with my Evidence - Analysis - Conclusion framework that I use in all of my classes. You may be interested in the following discounted bundles. SAVE $$$!